ZTE is ready to launch its new flagship android smartphone, the Nubia 5s. The 5s is set to launch on November 19 in Beijing Prosper Center. The phone is rumored to have 5.0inch display having 1920 x 1080 pixels resolution. The phone would be powered by Snapdragon 800 processor paired with 2GB of RAM and Adreno 330 GPU. 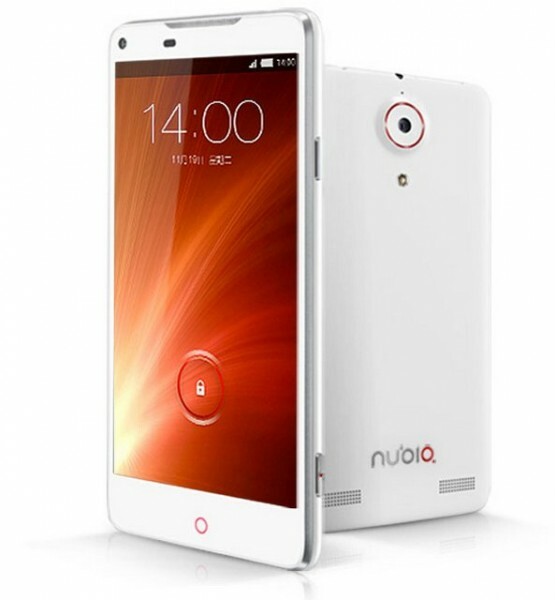 The Nubia-5S would run on Android 4.3 Jelly bean operating system. It would have 13-megapixel rear shooter and 5MP front imager.